In African mythology Aja is a spirit of herbal healing. Aja with her mystic winds purifies the physical and mental state of being. 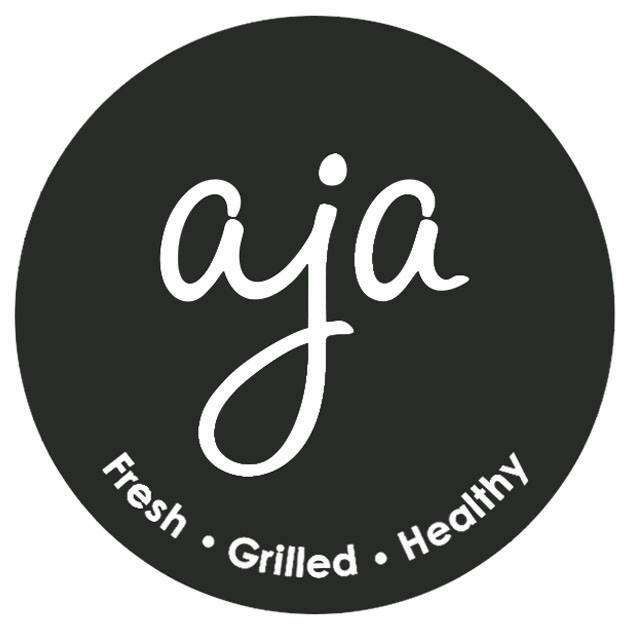 At Aja, we have designed a cuisine that keeps the authenticity of the world street food flavors at its core. Purity of herbal flavors in the recipes, earthly organic basics in the kitchen & nutritious along with being scrumptious as the only outcome.